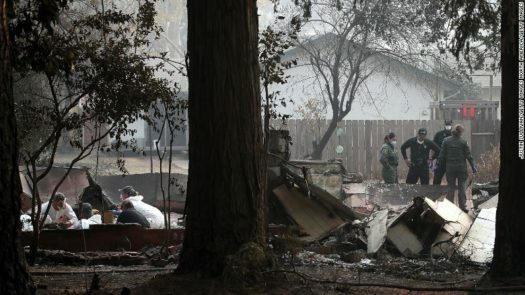 The enormous wildfire that killed dozens of people and destroyed thousands of homes while burning for two weeks in California has been fully contained. Several days of rain in and around the town of Paradise, combined with ongoing firefighting efforts, put an end to the threat of further spreading. The wildfire is officially the deadliest in a century, killing at least 85 people; 249 are on a list of people unaccounted for.